London is undoubtedly one of the best cities for a dance lover. From classical ballet to hip hop and experimental contemporary, London’s dance venues can offer you everything. 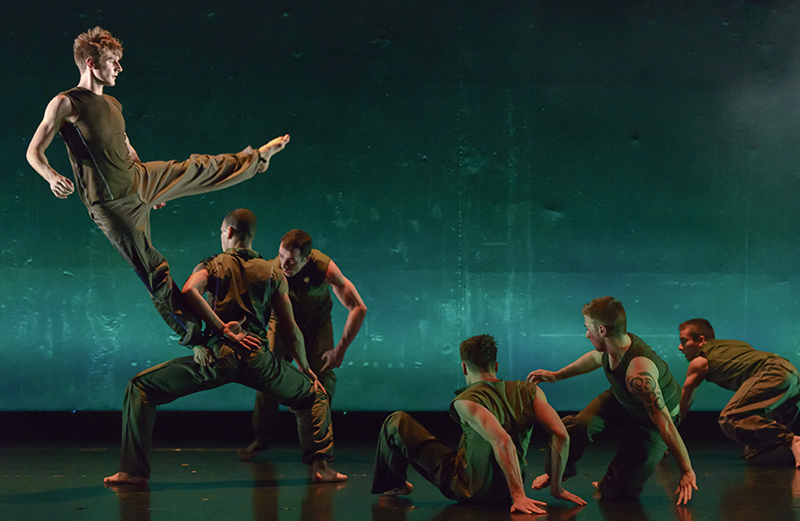 Sometimes it even gets hard to keep track of all the events, that is why The Wonderful World of Dance prepared you a list of hottest shows of this month.